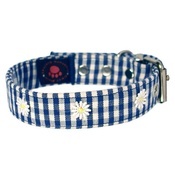 For canines that like practical but super chic collars – the DO&G Silk Expressions collection is ideal. 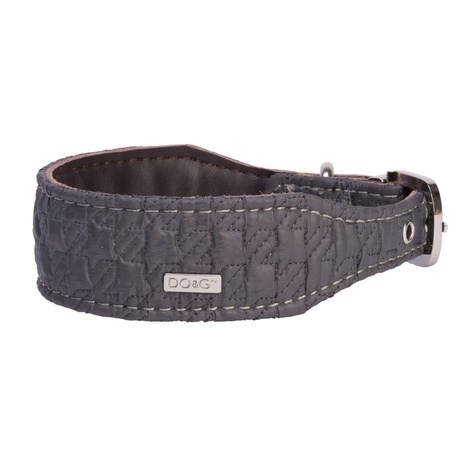 Made from super soft yet durable leather – these stylish collars feature beautiful Chinese silk material that has been stitched to create a luxe quilted effect. 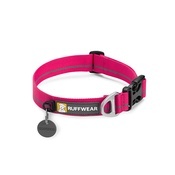 Available in six vibrant colours, this is high-fashion dog wear at its best! 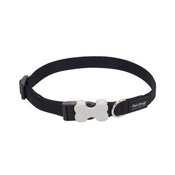 DO&G Silk Expressions Dog Collar – Grey. 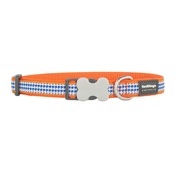 Available in one size – 1.5" (wide) x 11"-15" (neck). 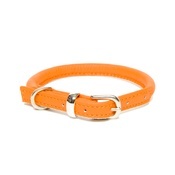 Suitable for smaller sighthounds such as Italian Greyhounds and Whippets. Made from Chinese silk material stitched onto a soft leather base.